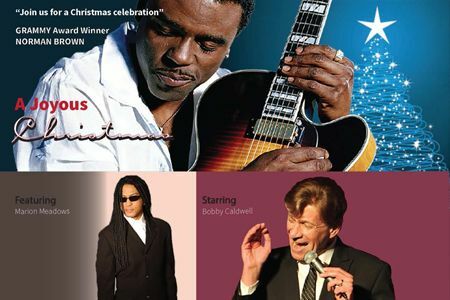 GRAMMY Award winner, Norman Brown presents A Joyous Christmas featuring Bobby Caldwell and Marion Meadows. Join the legendary musicians for a special holiday celebration with a smooth jazz twist! Norman Brown first picked up a guitar at the age of eight inspired by Jimi Hendrix and Wes Montgomery, finding his stylistic holy grail along the way. Drawing comparisons to George Benson, his album After The Storm was certified Gold. Brown earned much-deserved recognition with a GRAMMY Award for Best Pop Instrumental and his compilation, The Very Best Of Norman Brown was one of the best-selling Smooth Jazz albums of the Year. He joined sax master Gerald Albright for 24/7, which was nominated for a GRAMMY in the category of Best Pop Instrumental Album. Their first album together, 24/7 featured updated versions of “Tomorrow,” a Brothers Johnson classic from 1976, and “Champagne Life,” from singer Ne-Yo’s album Libra Scale. Tracing a twenty-five year history from acclaimed soul stylist to in-demand pop and R&B songwriter, Bobby Caldwell is truly one of the most revered vocalists and songwriters in contemporary music today. As a singer, he has a successful career with numerous solo releases, which have won accolades far and wide. His songwriting skills have earned hits not only for himself, but also for well-known artists like Chicago, Boz Scaggs, Peter Cetera and Al Jarreau. Caldwell’s timeless classic, “What You Won’t Do For Love” has been recorded and sampled by more than 100 artists. All combined, his songs and samples have contributed to over 40 million sales, while artists as diverse as Tupac Shakur, Michael Bolton, Roberta Flack, Go West, Vanessa Williams and the late Notorious B.I.G. have all paid tribute to the blue- eyed singer. Sax player, Marion Meadows has a passion for various types of music led him down an eclectic musical path. 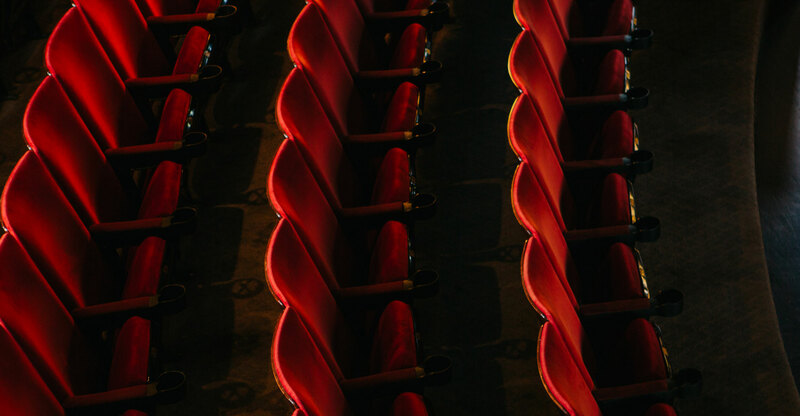 He was intrigued by the styles of jazz musicians like John Coltrane, Dexter Gordon, Cannonball Adderley, Coleman Hawkins, Grover Washington and many others. He became a well-known sideman recording or performing with Eartha Kitt, The Temptations, Michael Bolton, Will Downing, Chuck Loeb, John Lee, among many others. Meadow’s release, “For Lover’s Only” was a huge success and soon followed by his ground breaking, Keep it Right There album. He became a staple of the contemporary jazz format with his subsequent recordings, including Body Rhythm, Forbidden Fruit, Passion, Another Side Of Midnight, Next To You, In Deep, Players Club, Dressed To Chill, Secrets, Whisper and Soul Traveler.